If you’re in the market for a cheap furniture removal service then look no further! 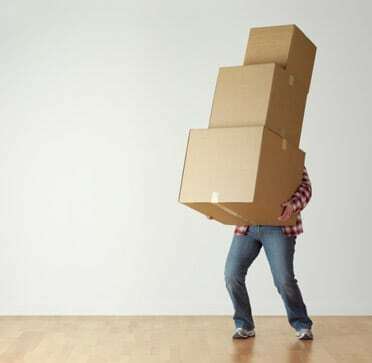 Due to traditional moving companies being on the expensive side, we have came up with a easy self-move solution to make your move a whole lot cheaper! Power Truck Hire offers a low cost alternative to traditional furniture removal. This comes in the form of simple truck hire. We will supply you with a suitable moving truck, a driver and even additional hands to help with the loading and offloading if required. The rest is up to you! We are proud to offer a nationwide furniture removal service. So it does not matter if you are moving from Boksburg to Benoni or from Randburg to Cape Town, we will have the right low cost moving solution for you. Having this information available will assist our sales team to give you’re a quick and efficient quote. Our removal service is offered in Johannesburg, Pretoria, Polokwane, Durban and Cape Town.